Looking to grow your Instagram Followers? Of course you are – who isn’t? I’ve got the answer to get more Instagram Followers with almost zero effort. Interested? If you’re not, you’re CRAZY! I’ve found a new WordPress plug-in called MiloTree that will effortlessly grow your Instagram Followers and also do the same for Pinterest, Facebook, Twitter, or just your regular subscribers. It’s the coolest thing! Disclaimer: This post may contain affiliate links. If you make a purchase, I will receive a small commission at no cost to you. It’s like tipping your waiter. You may have even seen my MiloTree popup by now. It shows a different platform each time to each individual visitor. So, one day it shows you my Instagram with a little snippet of my current feed. The next day, it might show my Pinterest with some of my popular pins or it might give you my subscription link. And it does this all AUTOMATICALLY. It’s lightning fast and won’t slow your site down! It loads asynchronously for amazing performance. There’s an easy-to-install WordPress plugin so you don’t need to add code to your site. You can grow other social networks with the MiloTree pop-up including: Pinterest, YouTube, and Facebook. You can also grow your email list with it, too. It shows a different pop-up to each of your visitors so you can grow multiple platforms at once. It gets the job done without being intrusive or turning off your visitors. We take a lot of pride in our sleek and modern design. It’s Google compliant on mobile so you don’t have to be worried about showing your pop-up on mobile. It’s fully customizable with colors, text, pop-up positioning, delays, and more. I don’t know about you, but popups are scary for me. I’ve been trying different ones for years. They’re hard to configure, I never seem to get the colors just right, and usually, they take me HOURS to set up. And then they look like CRAP! MiloTree literally did take me 2 minutes to set up. I signed up for their FREE 30-day Trial, added my social media links in their extremely simple interface, and then I just installed the plugin on my site. Done! PS: If you have Blogger, Squarespace or Weebly, the plugin will also work for you and the installation is still very simple. How do I get one? Head to the MiloTree.com and configure your own pop-up in under 2 minutes. Special offer: If you are nervous about setting it up yourself, just leave me a comment and I’ll be happy to install it for you for FREE. I see that MiloTree is charging $50 bucks for installation, so that will save you quite a bit. Note that you must purchase it from my link below (I’ll receive a notification) and I’ll be happy to do it on WordPress or Blogger sites. I’ll try to install it on Wix or Squarespace, but I’m not as familiar with them. 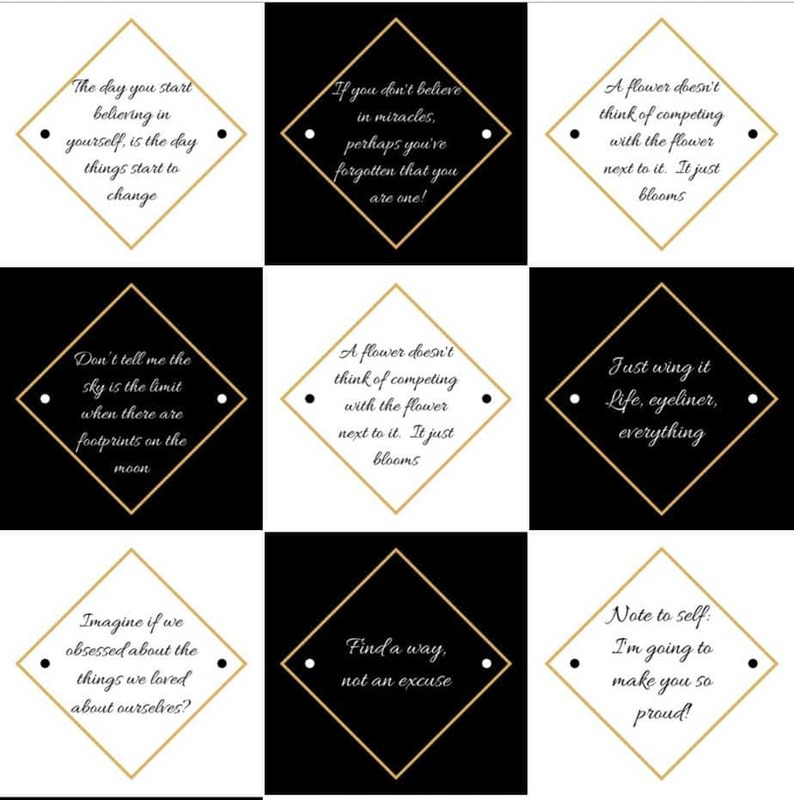 Here are some sample customized MiloTree pop-ups for Instagram, Pinterest, Facebook, and Email. 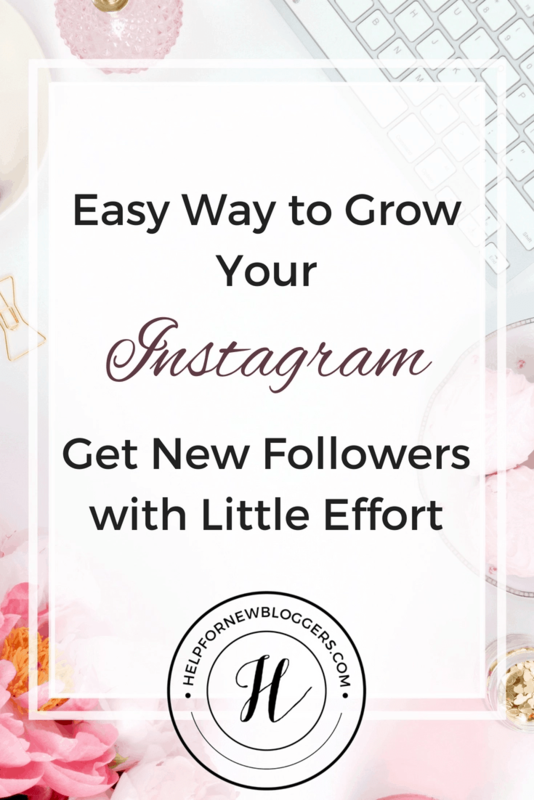 If you want to grow your Instagram followers and email list, there is no better pop-up! Wow!! Thank you! I have never heard of Milotree, It sounds awesome! Will give it a go! Thanks! I hope it helps you. Yes, definitely check it out. It’s pretty awesome!